2 showcases, 3 national coffee championships, 12,000 trade and public visitors including 157 exhibitors from 22 countries. All under one roof. 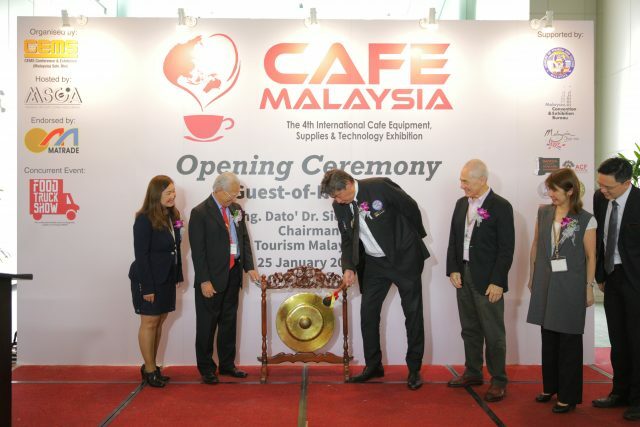 25 January 2018, Kuala Lumpur, Malaysia The official opening of Café Malaysia 2018 this afternoon celebrated the largest gathering of the coffee industry to date, since the debut of the show in 2015. The launch at MATRADE Exhibition & Convention Centre (MECC), attended by leaders and key players of the coffee and tea industries’ leaders and key players, was officiated by Guest-of-Honour, Yang Berbahagia Dato. 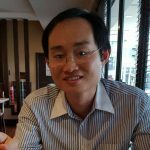 Dr Siew Ka Wei, Chairman of Tourism Malaysia.